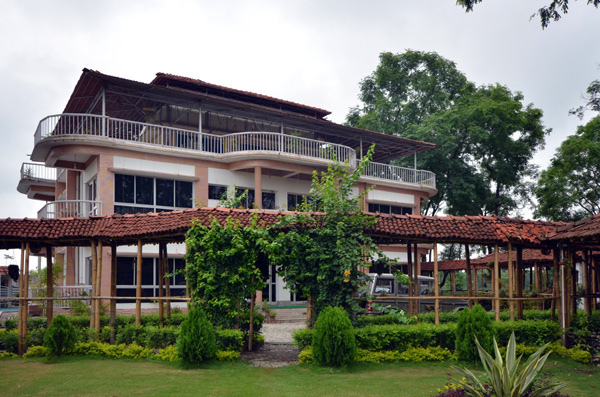 Mekhliganj is a luxury resort that is located within a lush tea estate and with a river along the tea estate. 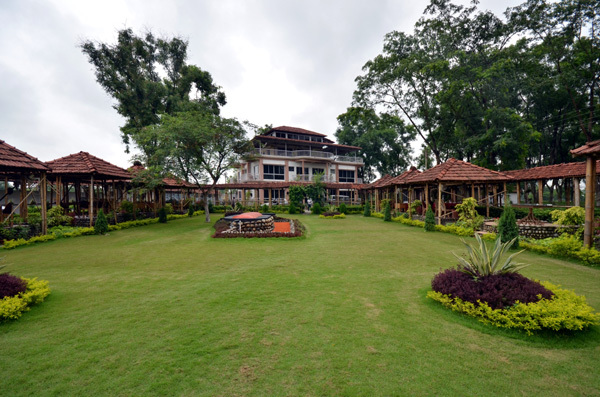 Enjoy a splendid view of lush greenery of tea garden and farmland from this tea resort. 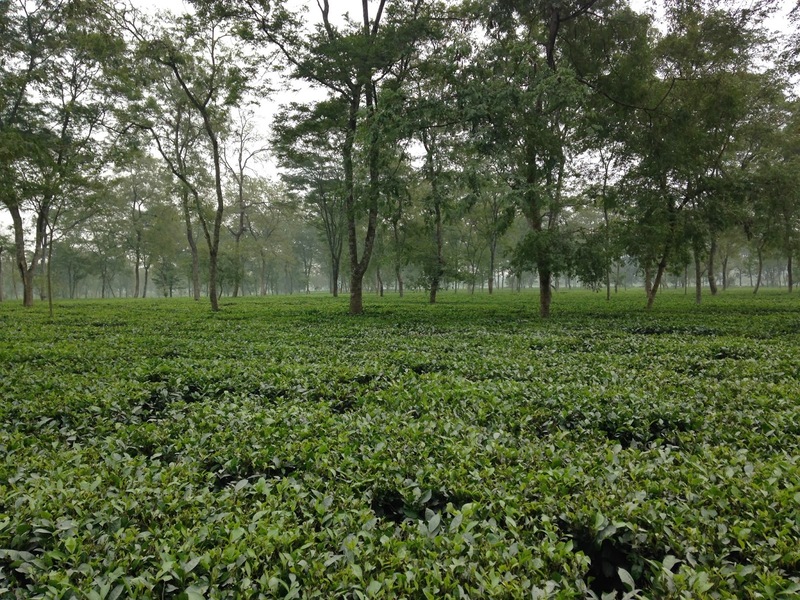 It is located between the winding Saniajaan River and the tea estate. The Tin Bigha Border Crossing is just a stone’s throw from the Resort from where the ceremonial Border closing of India and Bangladesh is visible every evening. 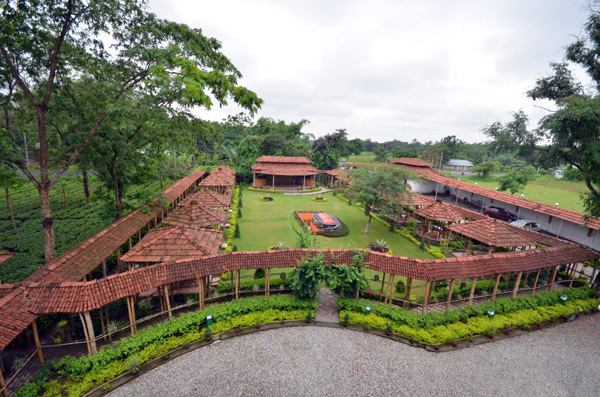 Take a stroll along the tea estate or spend some idle time at the lonely banks of River Saniajaan, and a tea-factory located nearby you can also take a dip in the resort’s swimming pool. 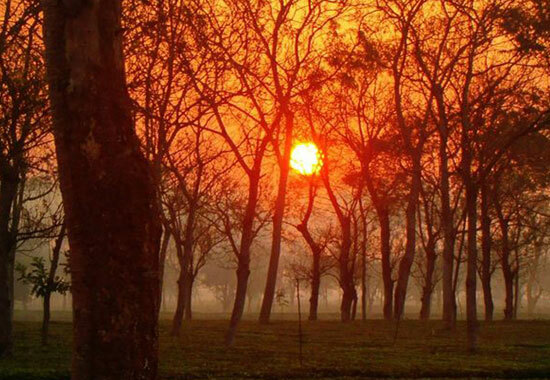 You can visit Mekhliganj anytime of the year. The rivers and greenery bloom during the rainy season and the sparkling winter brings a whole lot of birds here. 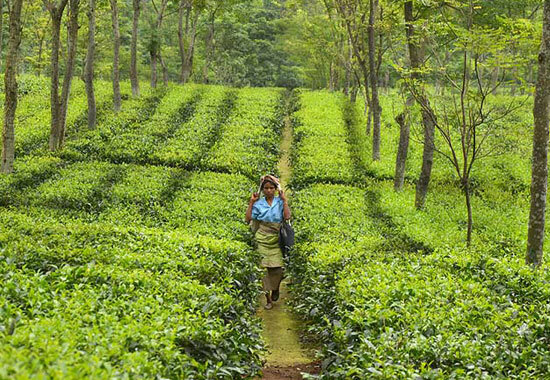 A lush tea estate, the Saniajaan River skirting across the villages and rice fields, a scattered jungle, River Teesta and the Tin Bigha Border Checkpost – all are located nearby. The ceremonial border closing between India and Bangladesh at nearby Tin Bigha Border Checkpost is one of the best attractions here.